A huge thanks to the staff at Primerdesign Ltd. 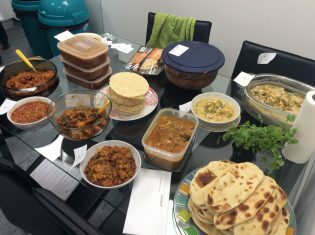 They recently held a successful Curry Cook Off competition and presented the charity with £150!! 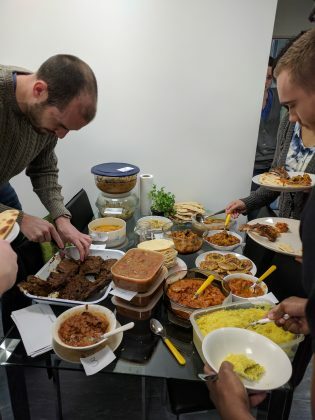 Thanks go to Tanya Snook, Jim Wicks, Gaylynn Almedia, Divya Varma, Anoop Pillai, Hannah Maplesden, Jamie Gover, Rob Powell, Anna Quinnand and last but not least the Curry Cook Off competition winner, Sagar Vengurlekar! 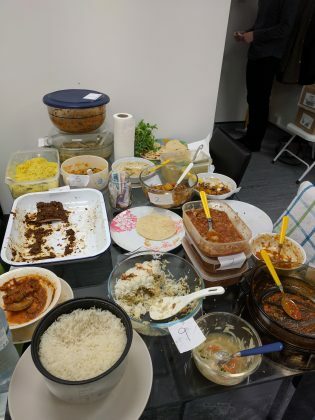 A special thanks to Paul Oladimeji for his ‘homemade’ pilau rice. GO ON TANYA YOU LEGEND.